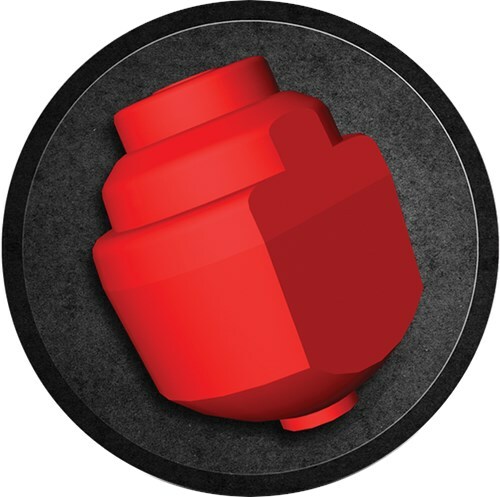 Out maneuver your competition with the 900Global Shadow Ops bowling ball. The S25 Hybrid coverstock on this ball is 80% urethane and 20% reactive urethane. this coverstock is paired with the Break Asymmetric core which has a higher RG which allows the cover to store more energy. This ball is best used on shorter patterns or extreme wet/dry patterns where a reactive cover is too aggressive and a urethane cover isn't aggressive enough. This ball offers more length downlane without exhausting all of its power on the front end. would this be a good spare ball to have? 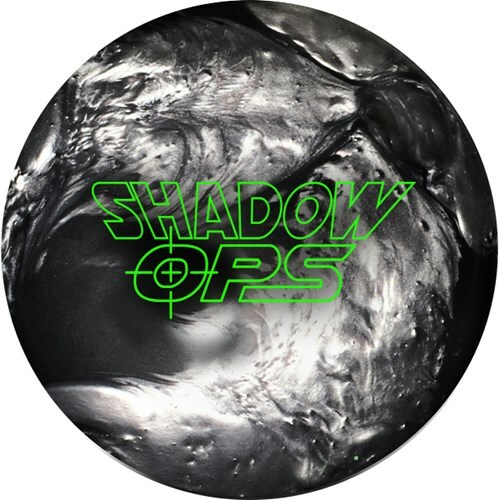 Due to the time it takes to produce the 900Global Shadow Ops ball it will ship in immediately. We cannot ship this ball outside the United States.